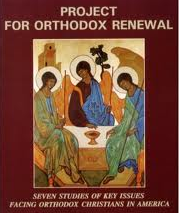 The first-ever national state-by-state directory of the active local and regional Orthodox Clergy Brotherhoods and associated Pan-Orthodox laity organizations has been published by the Assembly of Canonical Orthodox Bishops of the USA. 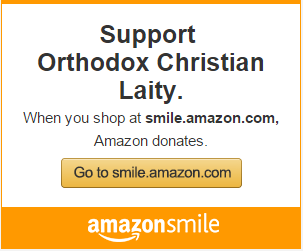 Thirty-six local or regional Orthodox Clergy Brotherhoods and nine Pan-Orthodox laity organizations are listed in this directory. 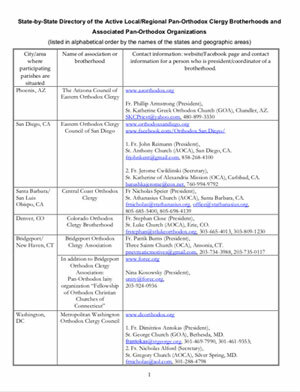 For each Clergy Brotherhood, the directory offers contact information and, if available, website and Facebook page.